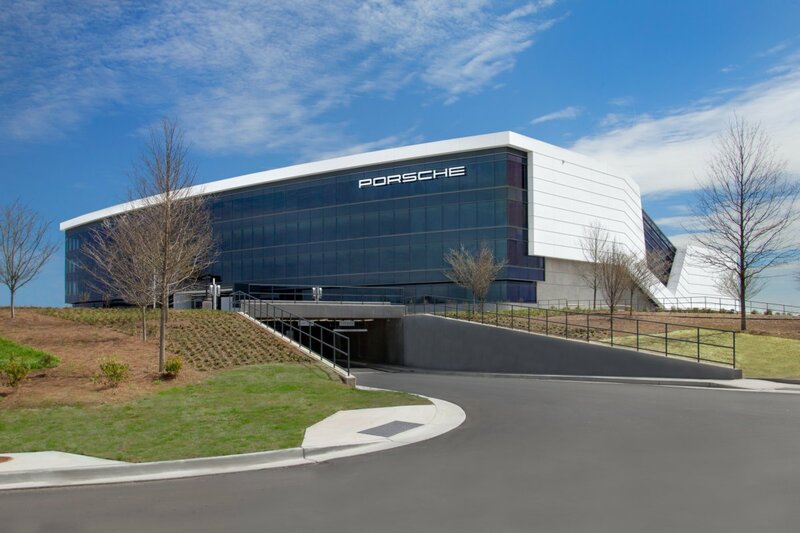 Recently, Porsche has inaugurated its glossy new office in Atlanta, USA for the North American region. 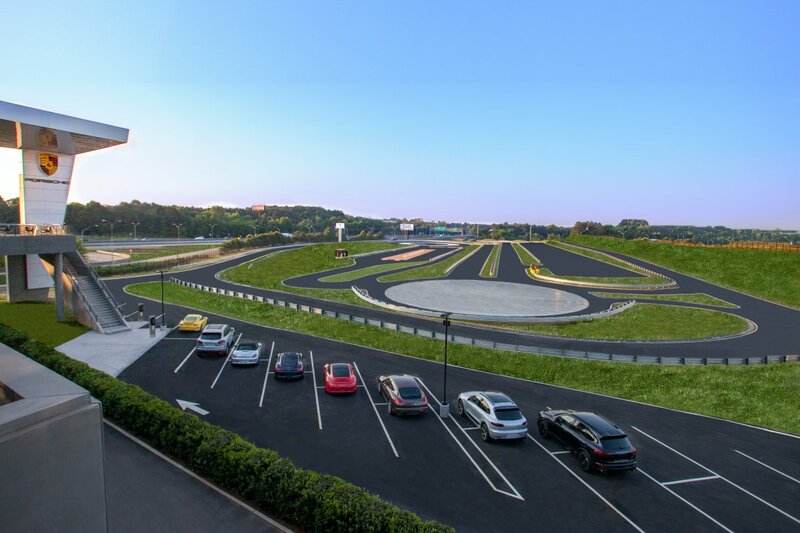 If you are car lover then it would be a good idea to visit this new facility, the next time you fly to Atlanta. 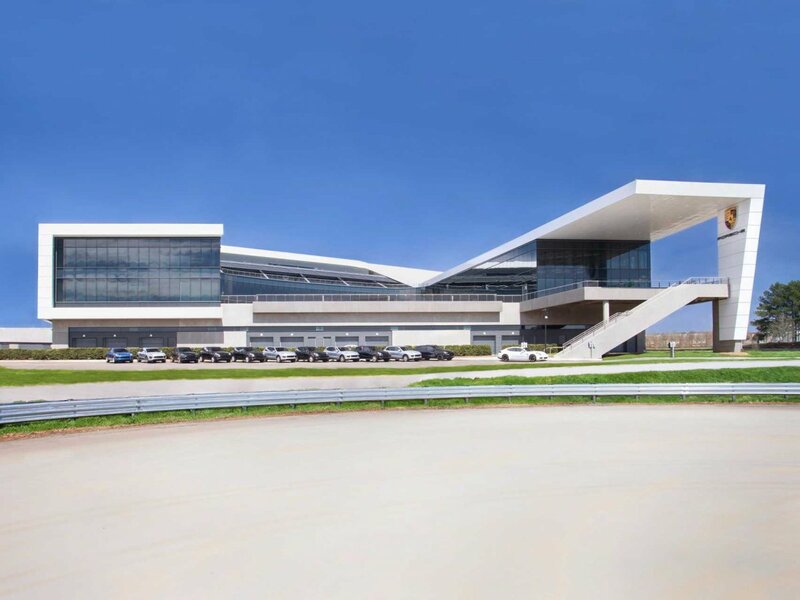 This $100 million building is not only the HQ for the Porsche but also an expo center for the automobile mark. 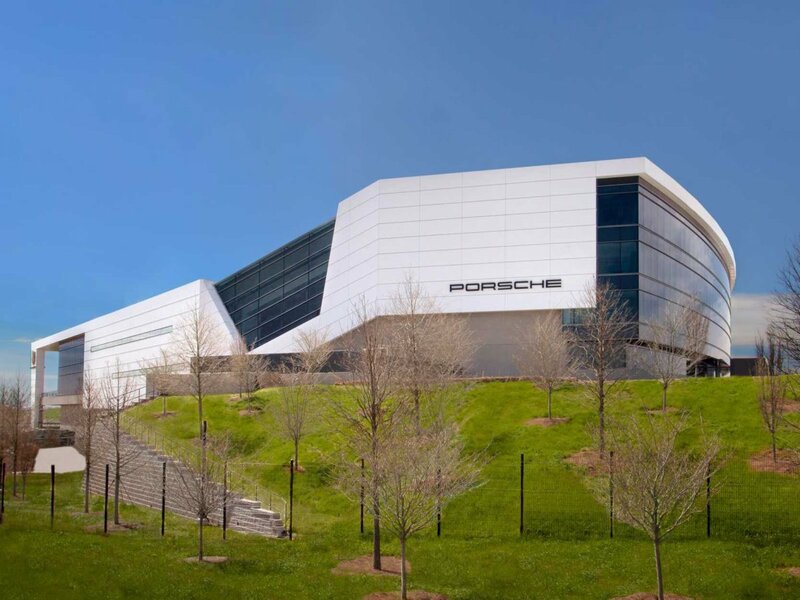 According to Matthias Mueller, who is the CEO of Porsche, this new building confirms the company’s expanding presence in the US as well as their commitment to the region. 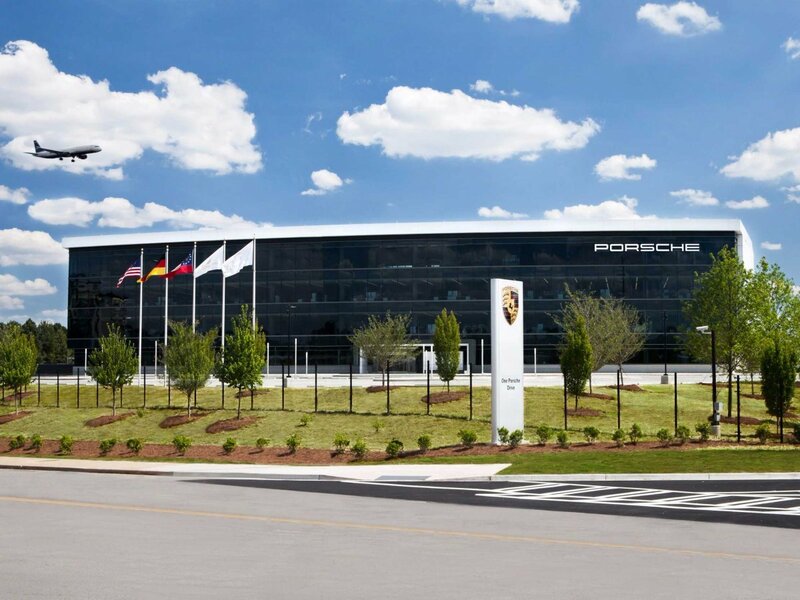 Porsche is trying to make itself more visible in the US and the worldwide. 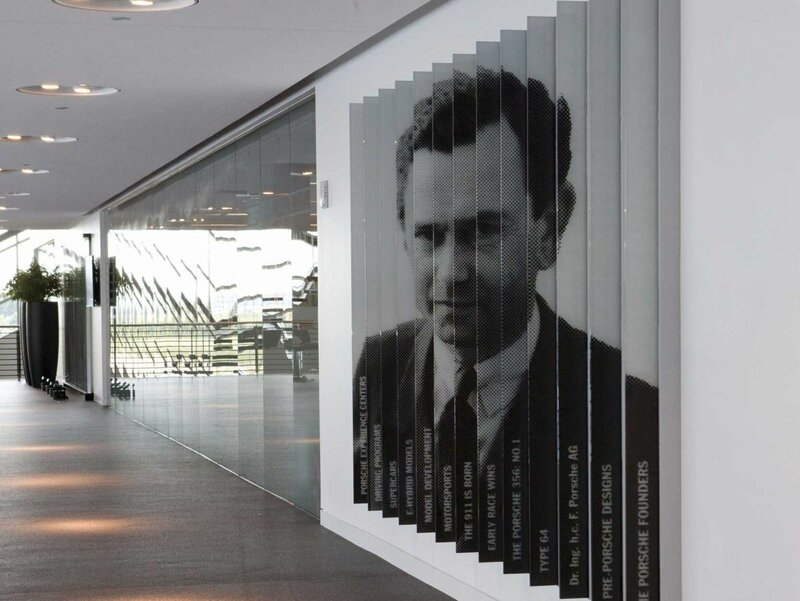 These photos released by the Business Insider give us a new look into the building. 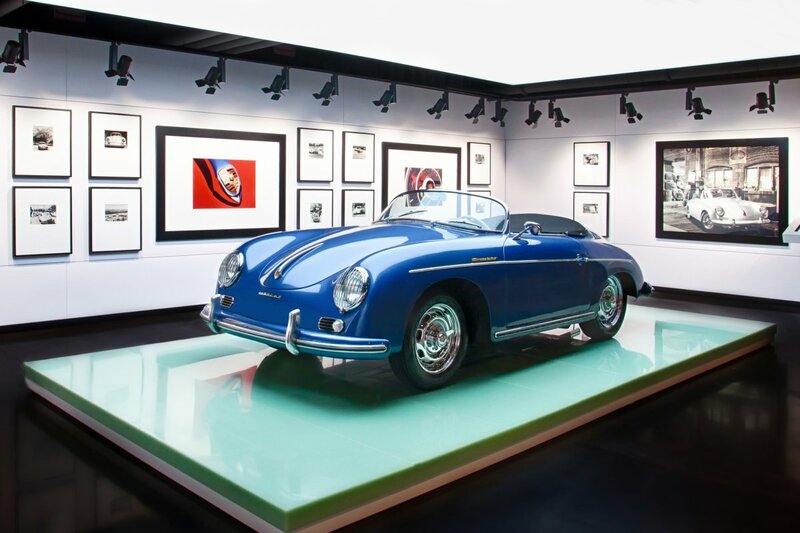 Atlanta has been home to Porsche since 1998. 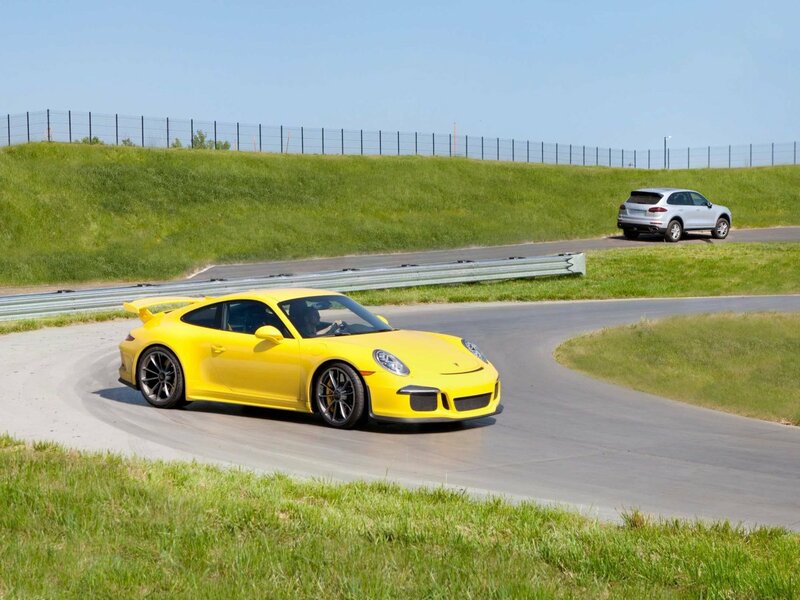 This 27-acre facility would help Porsche to better facilitate and connect to its current and future clients. 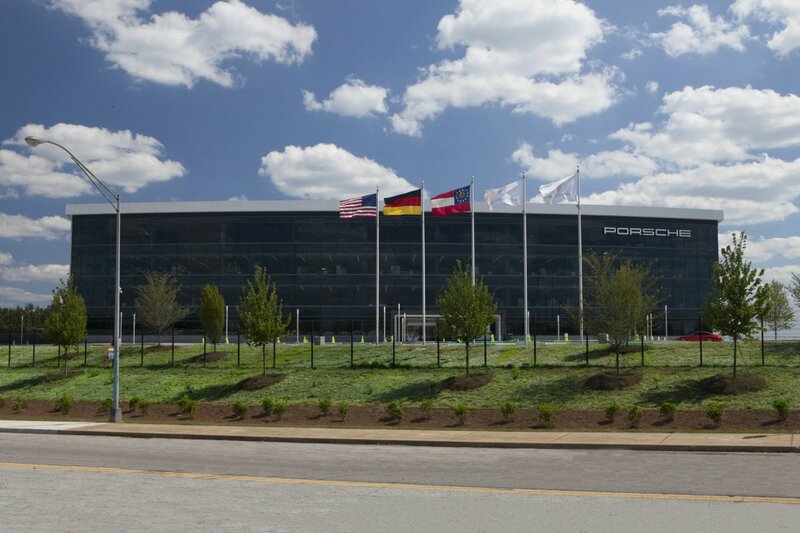 Porsche’s Atlanta HQ is the largest investment that the company has made outside Germany. 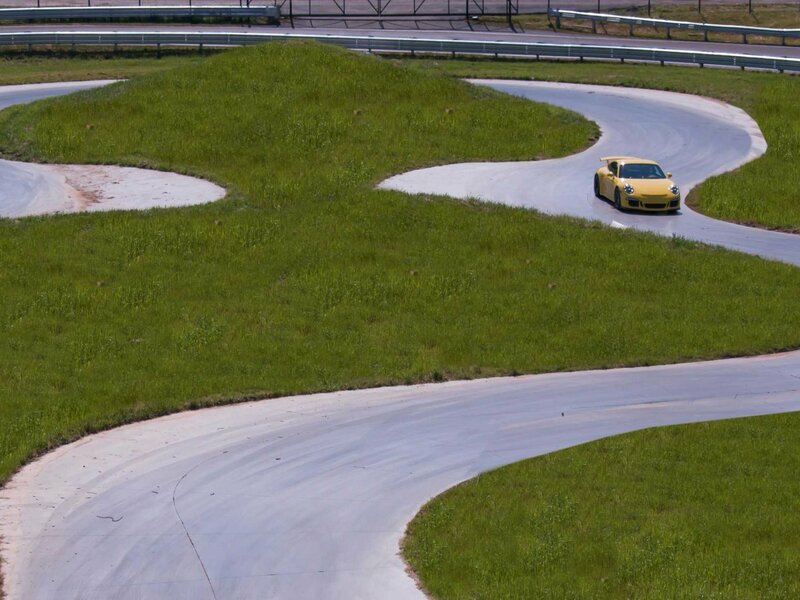 Here, it is possible for the drivers to test the cars to the end of their limits. 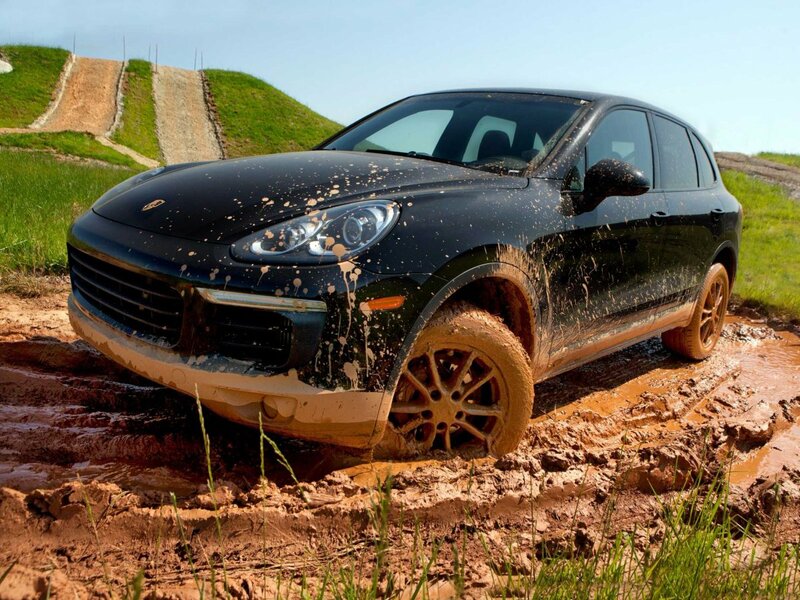 Drivers can also test their cars on the muddy tracks. 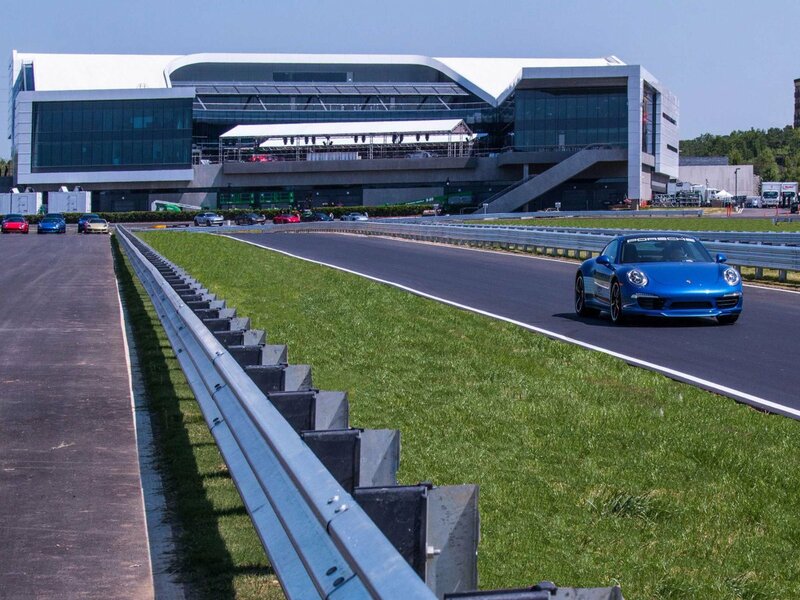 The building also has a science laboratory where trainers from Porsche can train their special customers how to drive high speed cars, just as the racing car drivers are trained. 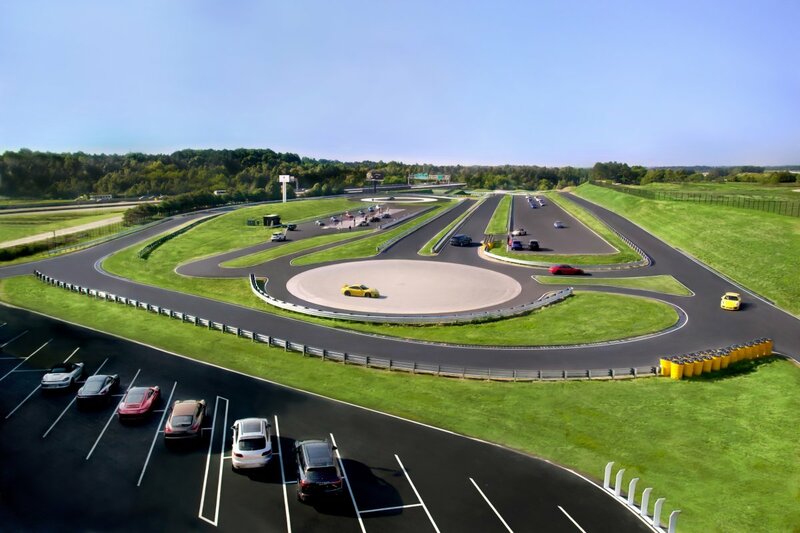 Driving simulator can be used to give training to the drivers. 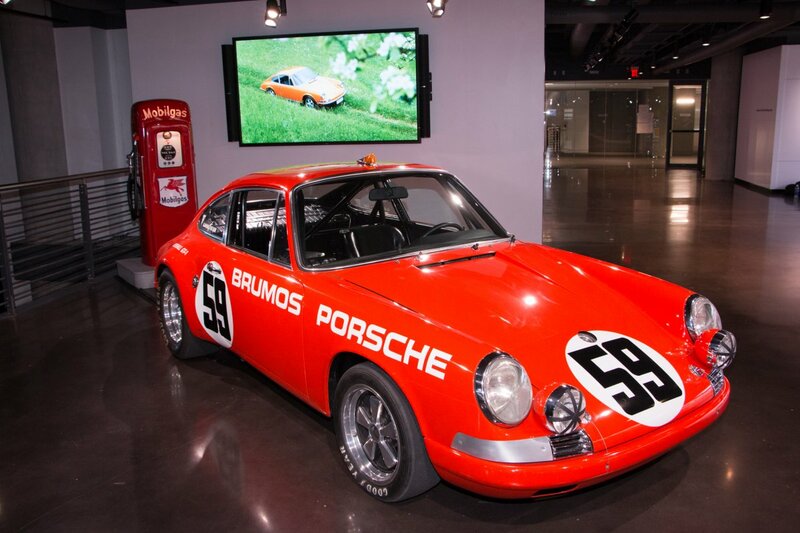 You can also visit museum featuring the Porsche’s vintage cars, as well as, photo gallery from the past events. 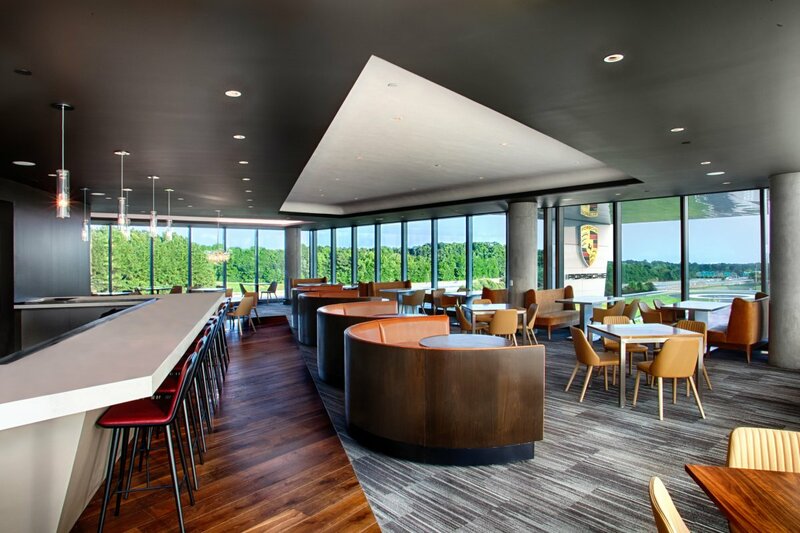 If you get hungry, you can have a lunch at the Restaurant 356. 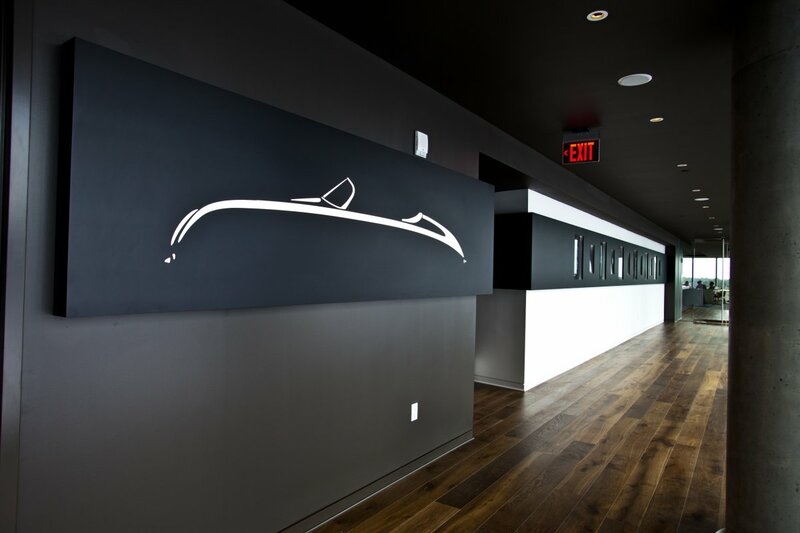 Carrera Cafe is just the right kind of space to relax. 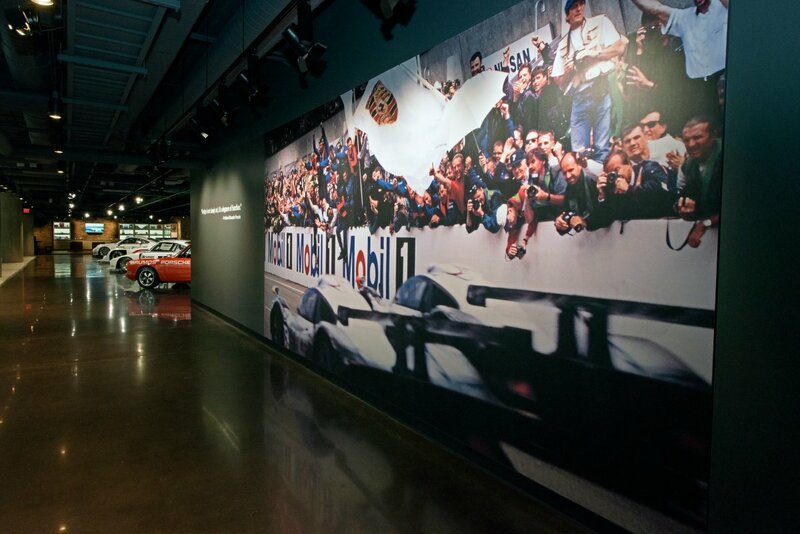 Mural of the company’s famous executive Ferry Porsche. 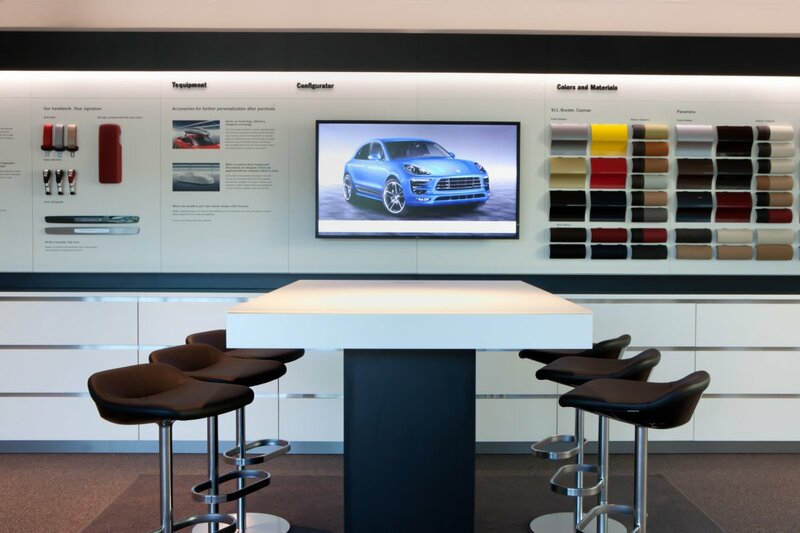 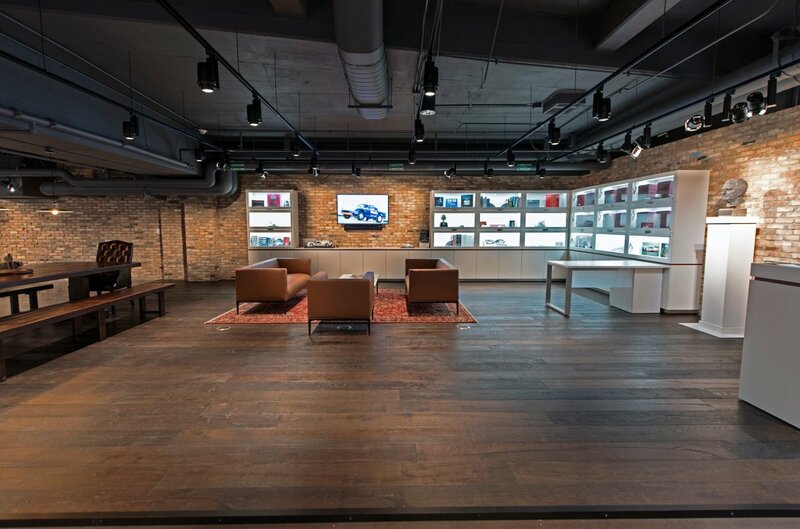 Customers can also customize and configure their future cars in Porsche design studio. 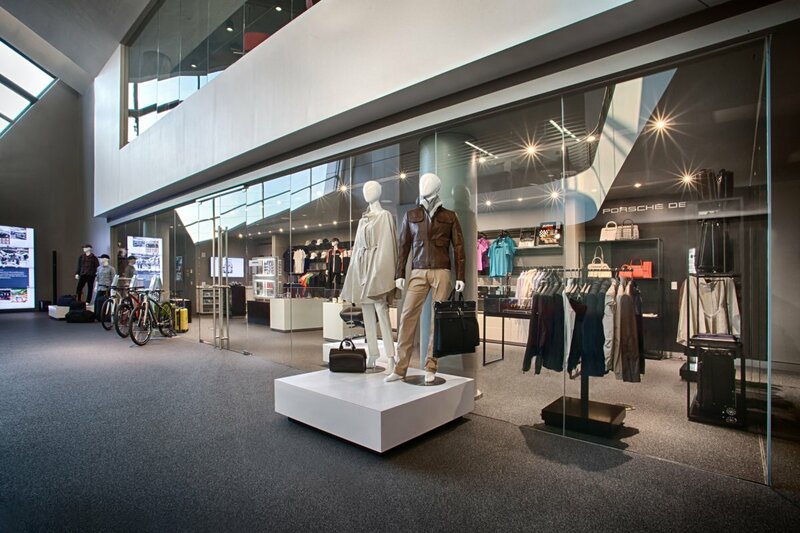 13,000 sq. 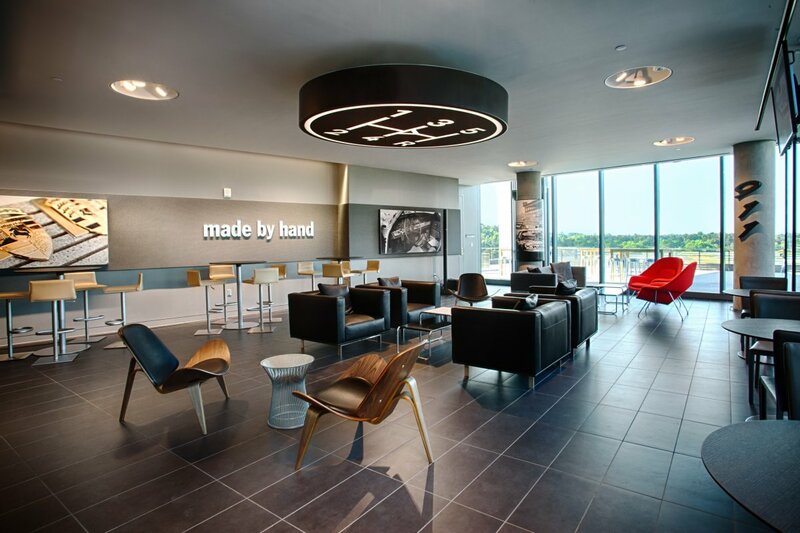 ft. facility that can be used as the meeting space and other events.